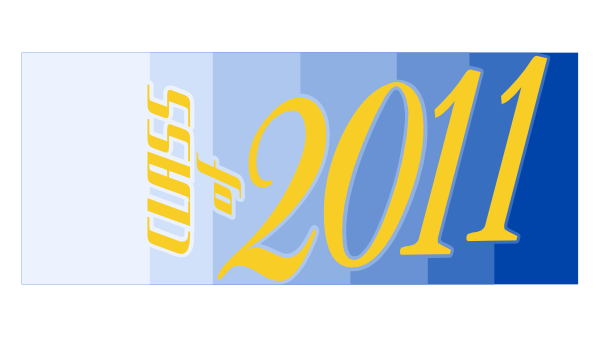 Here is an svg file for a class of 2012 wordbook by request. Sorry its so late, we still have a month of school and I didn’t realize that some people are done already. I didn’t include the rectangle for the back cover since that can easily be cut by hand. The letters should be cut at 4 inches tall for a 5 inch tall wordbook. The download is a zipped folder with a layered svg for use with SCAL2, SCAL3, and eCAL. My files are for personal use only. Feel free to link to this post, but my files are not to be shared or distributed in any way. 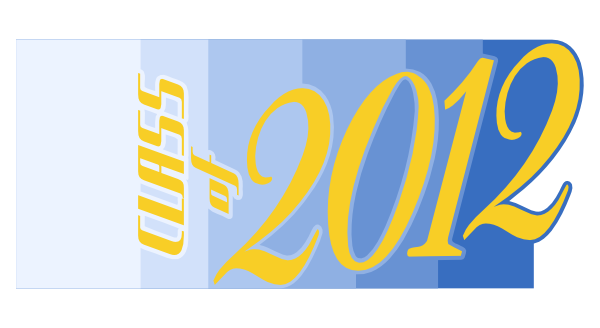 Here are svg files for a class of 2011 wordbook. I didn’t include the rectangle for the back cover since that can easily be cut by hand. The letters should be cut at 4 inches tall for a 5 inch tall wordbook. 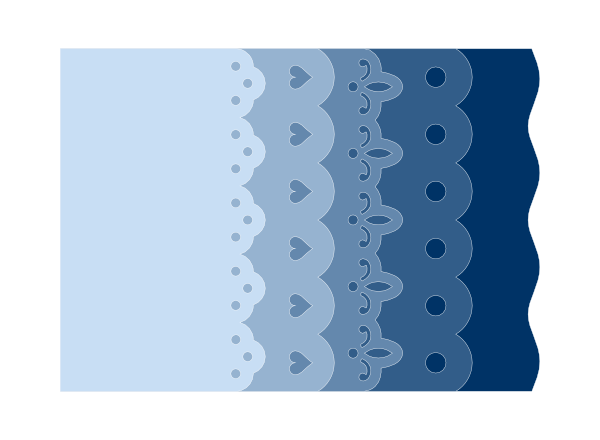 The download is a zipped folder with a layered svg for use with SCAL2 and single layer svg files for use in either version of SCAL. 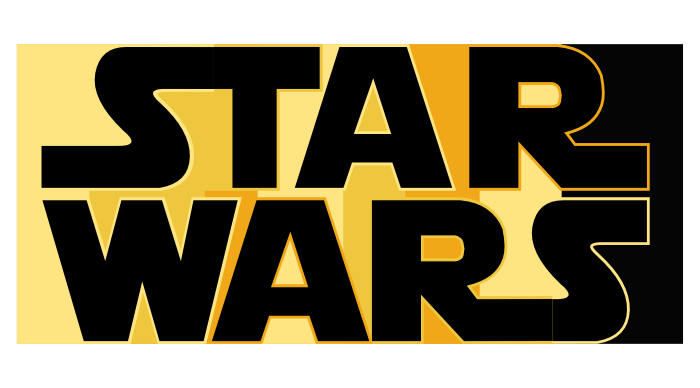 Here is a Star Wars wordbook by request. 🙂 I didn’t include the rectangle for the back cover since that can easily be cut by hand. I made this one 5.4 inches tall with the letters at 5.3 inches tall. The download is a zipped folder with a layered svg file for use with SCAL2 and single layer svg files for use in either version of SCAL. These files are for personal use only. Feel free to link to this post, but the files are not to be shared or distributed in any way. 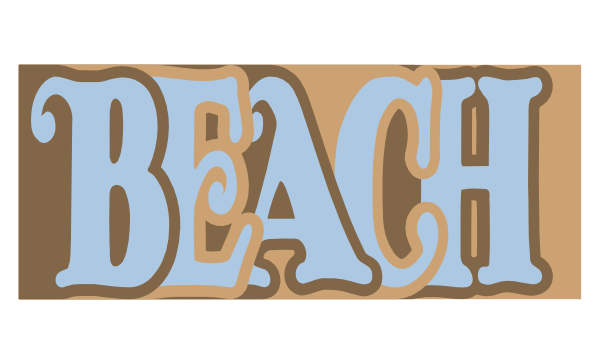 Here is a beach wordbook for your vacations or summers at the beach. 🙂 I didn’t include the rectangle for the back cover since that can easily be cut by hand. I made this one five inches tall with the letters at 4.5 inches tall. Here is a baseball wordbook by request. 🙂 I didn’t include the rectangle for the back cover since that can easily be cut by hand. 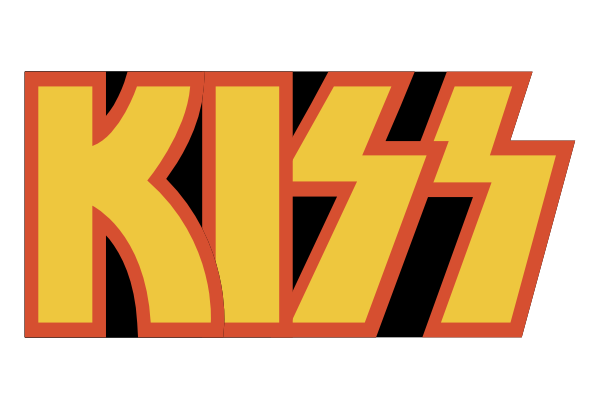 This one only has eight letters so I could make it five inches tall and still fit the longest page on a 12″ mat.